Just like how Sony announced its α6500 has the most autofocus (AF) points and the quickest focus among its mirrorless camera line, it’s doing the same for the RX100 V which is the latest entry in its compact camera line. 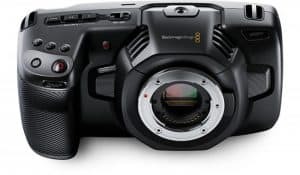 Launched just this month, this new camera is being marketed as having the fastest focus, the quickest shooting and the most AF points among compacts. 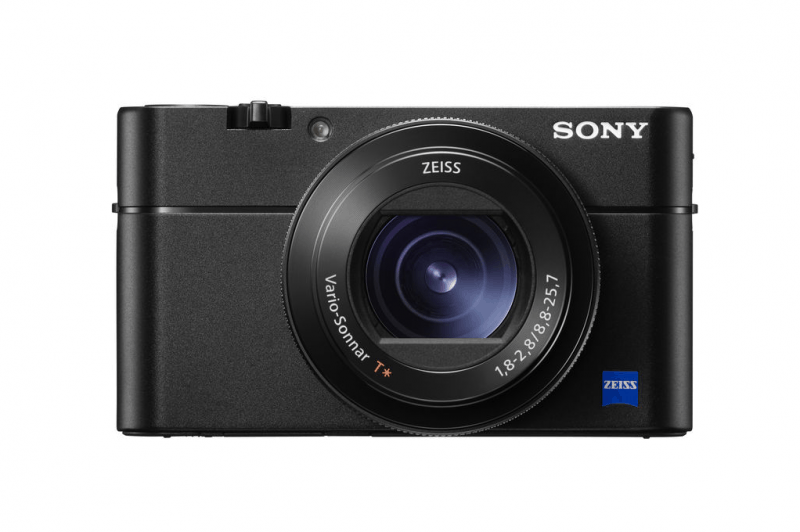 The Sony RX100 V belongs to the Cyber-shot family and brings in a new AF experience for compact cameras. With its Fast Hybrid AF system, the camera can lock its focus in just 0.05 seconds – the fastest in the world right now. Not only that, the RX100 is also equipped with 315 AF points enabling users to capture quality images of moving subjects. 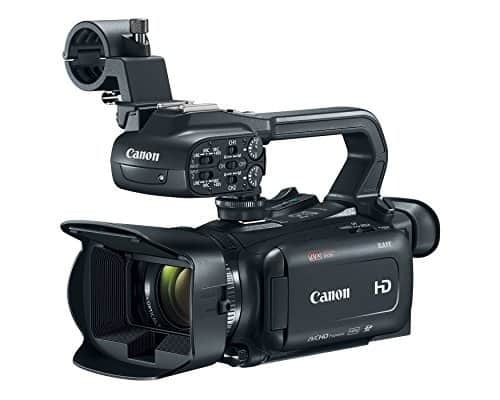 In addition, the camera is capable of continuous shooting with speeds of up to 24 frames per second (fps) and at 20.1MP full resolution and for 150 continuous shots. Aside from shooting still images, the RX100 V is capable of capturing 4K video. 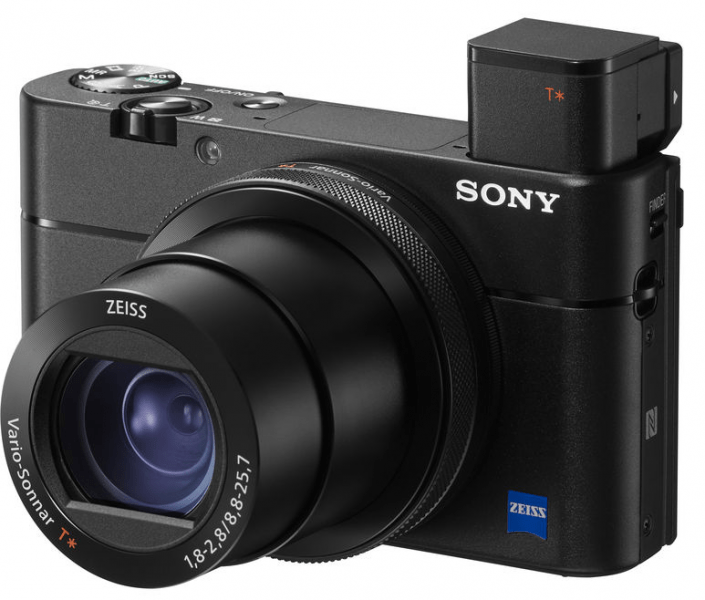 With this camera, Sony has continued to push the boundaries of expectation when it comes to pocket-sized cameras. The RX family of cameras is known for their pocket-friendly design, a trend which continues with the RX100 V. The camera is fitted with a 2.35 million dot XGA OLED Tru-Finder that can be retracted in or out of the depending on a user’s preference. The Sony RX100 V offers somewhat similar capabilities to the mirrorless α6500 camera: both can focus on a subject in 0.05 seconds and both have a high number of AF points – the only difference being the α6500’s ranges in the 400s while the RX100 V only has 315. Nevertheless, the hundreds of AF points scattered across the screen allows users to capture a subject – especially a moving one – with speed and accuracy. Just like the α6500, the RX100 V is also equipped with a front-end LSI and a BIONZ X image processing engine that work together to allow continuous shooting with less lag on the viewfinder. Even when shooting video, the fast-tracking ability and focusing apply with the RX100 V allowing users to capture moving pictures that are detailed and clear. Saving an 8MP still from 4K video or a 2MP image from an HD video is also possible with the RX100 V. Another highlight of the camera is the ability to capture slow-motion video at 40x slower than the normal rate. 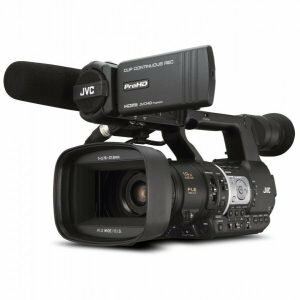 The camera offers a range of frame rates which a user can select prior to shooting, and these include: 960fps, 480fps and 240fps. Like most cameras these days, the RX100 V is also equipped with WiFi connectivity and is also NFC compatible. In addition, it can access the range of PlayMemories Camera Applications from Sony. Those who want to use their cameras to shoot underwater photos can purchase a separate housing which can reach depths of up to 40 meters (130 feet). Being able to capture fleeting moments is one of the highlights of owning a DSLR. 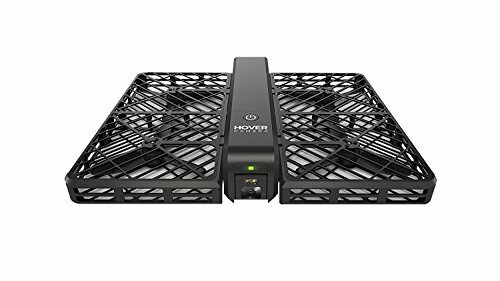 With its capability for continuous shooting, users can just let the camera fly after locking it to a subject. 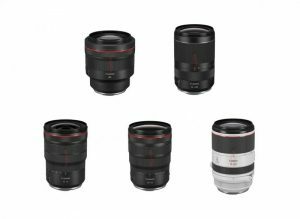 This much-needed ability has now been added to compact cameras thanks to Sony and its RX100 V.
The incorporation of multiple AF points also make the RX100 V a camera worth investing in. With that many focus points available, capturing a moving subject is made a lot easier, particularly one that moves around a lot. The ability to track down a subject and still get a good enough shot even in motion is a great addition to any camera. While the RX100 V allows users to be more creative with their photos, it does come with a $1,000 price tag. That’s quite pricey for someone who’s on a budget. Then again, it’s hard to find a pocket-sized camera with this kind of capability. The portability factor definitely makes compact cameras a saleable device. 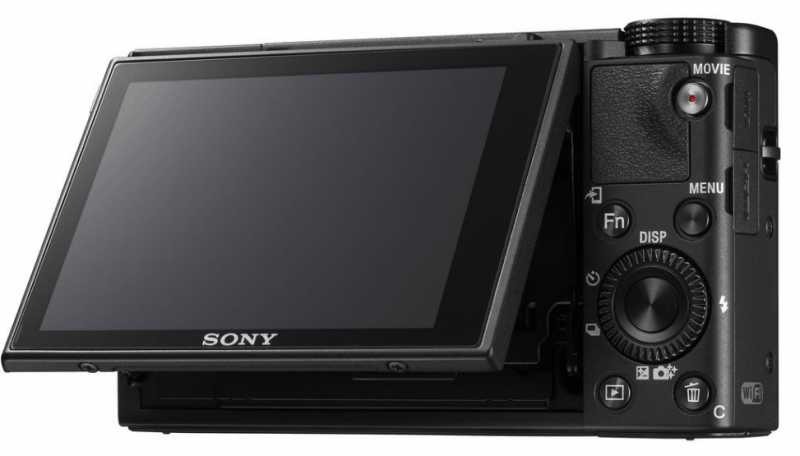 While there are many capable pocket-sized cameras in the market, Sony is one of those brands that continues to push the envelope in terms of what a compact is supposed to do. That is clearly evident in the RX100 V – it’s basically like a DSLR for your pocket. All in all, the RX100 V answers many needs when it comes to taking high-quality photos and videos with a tiny camera. It’s equipped with lightning focus and continuous shooting capability that ensures important moments are captured. 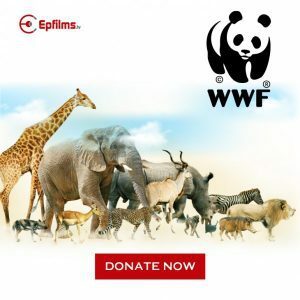 Equally impressive is the video-taking function which can capture 4K video as well as slow-motion footage. While the RX100 V offers a wealth of creative opportunities for those who prefer shooting with a compact camera, retailing at $1,000 will likely hold some users back. Then again, it does make a good investment.